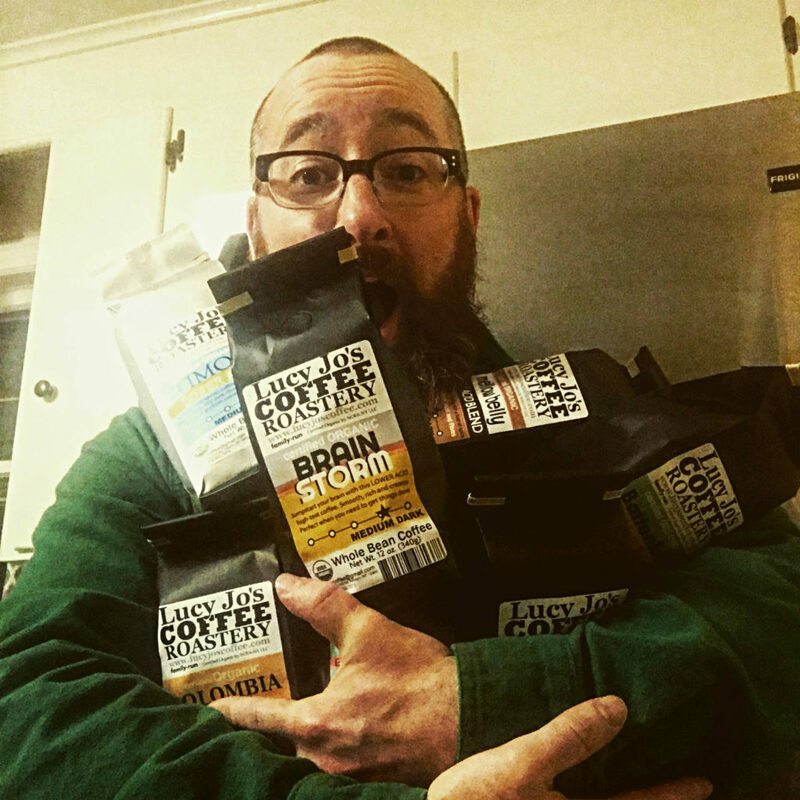 The newest coffee beans to have been put through each of my brewing implements comes from Washington County. 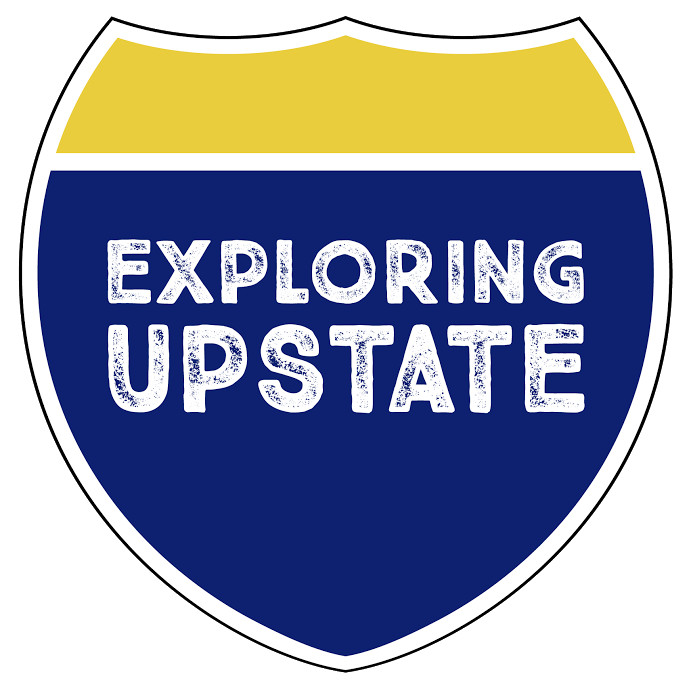 Lucy Jo’s Coffee Roastery is a small, family run operation based in Hebron, New York, but their fan base is growing quickly. Alan and Shelley Monder started the business in 2012 after tinkering with some home roasting. They began small and peddled their beans locally at pop-up markets and to restaurants. 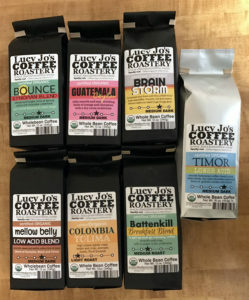 When Lucy Jo’s became a regional favorite at the Troy Waterfront Farmer’s Market, they each opted for a career change and entered full force in to the coffee roasting industry to make it a full time job. 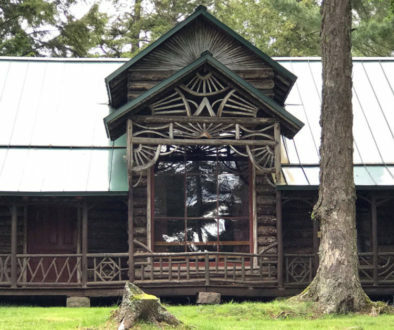 Being able to roast from home and grow their business using their online store allows them to live comfortably in a more wooded area of the state. Knowing of course that an online business helps reach greater audiences, you can still find them set up at regional events and selling at farmer’s markets. 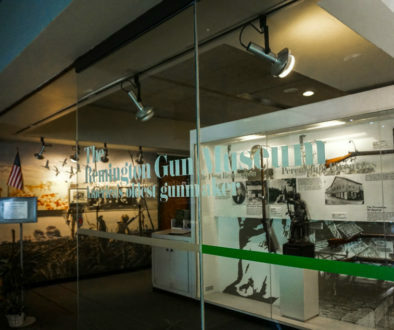 They also have recently expanded their online market to Amazon. You can find some of their Amazon products listed at the bottom of this post! Lucy Jo’s roasts on a smaller sized drum roaster, which typically roasts a bean a bit slower than an air roaster. 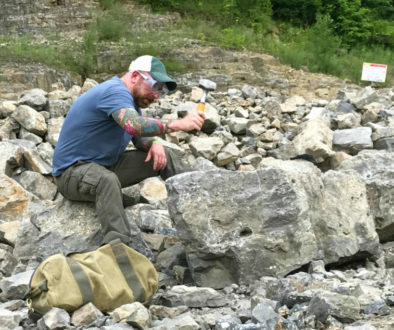 Usually, a drum roaster will allow the user to have more control over the temperatures and roasting profiles, and that was really obvious for me as I drank my way through seven different coffees. While many drum roasters handle very small batches, theirs in particular can hold up to 8 pounds. They truly are a ‘small batch’ roaster. Knowing that the business has continued to grow, they mentioned to me that a larger drum roaster is in their future. When I first discovered Lucy Jo’s, I noticed a Timor bean on their website, and that intrigued me right off the bat. Ultimately, I ended up with seven different coffees to try! This post would be a million words long if I went through them all, so here are some highlights. 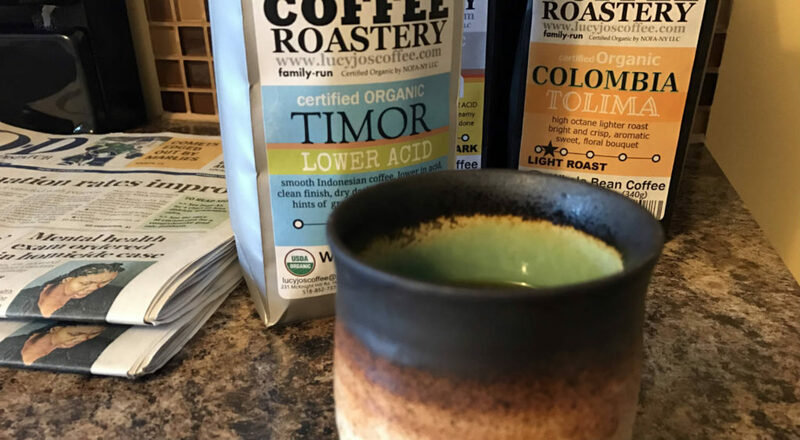 Timor coffee is sort of a loved-by-some bean that is grown in East Timor, a former Portuguese colony. The bean is the result of blending an Arabica coffee (most enjoyed coffees) and a Robusta coffee (typically cheaper coffees). The hybrid result is a really unique profile that is typically considered a medium to full-bodied flavor, depending on how it’s roasted. 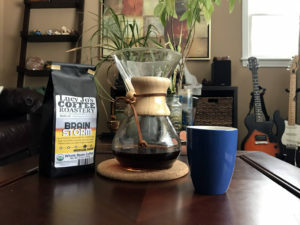 I brewed the Timor a few different ways, but mostly in my go-to-method six-cup Chemex. 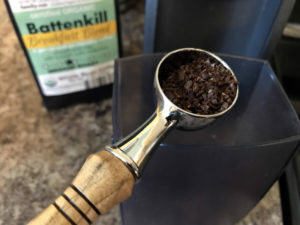 My grind is typically a bit more coarse than is recommended because lately I prefer a lighter brew. The result was a really, really enjoyable earthy cup of coffee that was a lot more vibrant than I’d have guessed a hybrid coffee to be. 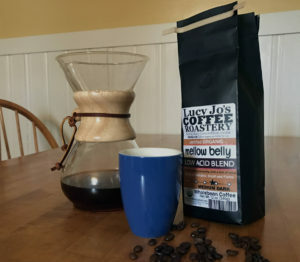 All of Lucy Jo’s Coffee beans are organic, and they roast for a low level acidity. 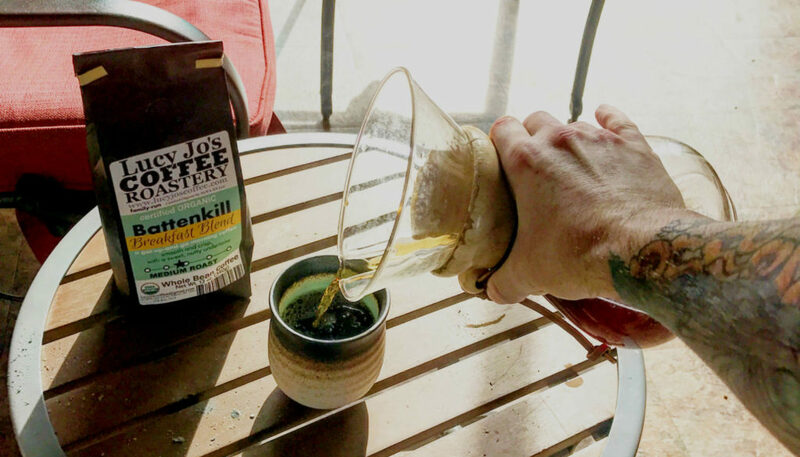 One of their roasts even goes by the name “Mellow Belly” and probably would appeal to those who enjoy a lighter cup of coffee. In fact, their low acid beans are one of the things that had me wanting to try their roasts in the first place. With all the coffees I tried, I found the Timor (surprisingly!) and the Guatemala to be two of my favorites. The brighter notes and cleaner aftertastes of each of these totally had me wanting more. 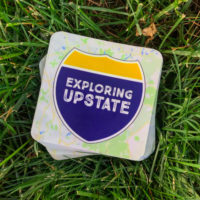 Having that much coffee to go through meant sharing, and a few close friends of Exploring Upstate ended up with opinions of their own. Coming out on top of their comments were the Brain Storm and Columbia. Regardless of your preferences, you’ll be able to find a bean in the Lucy Jo’s lineup that you’ll really enjoy. Since you like Timor coffee so much you should visit Steamworks Coffee in Lockport. They’ve had Timor on the espresso machine and available to brew in a pour-over/French press for a few months and its my (and most of the customers) favorite bean now!